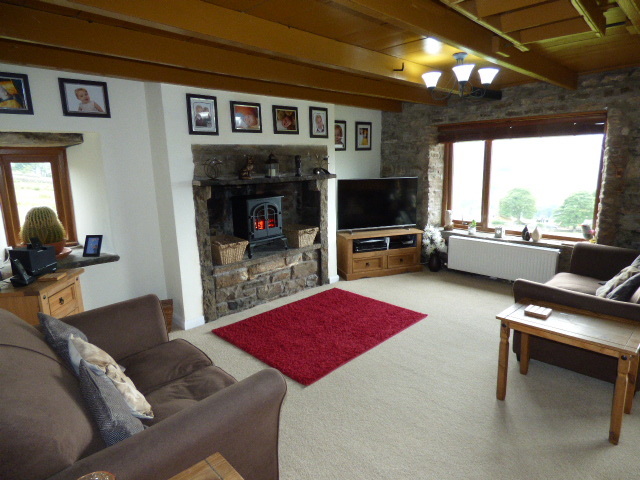 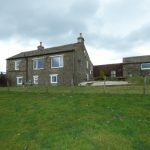 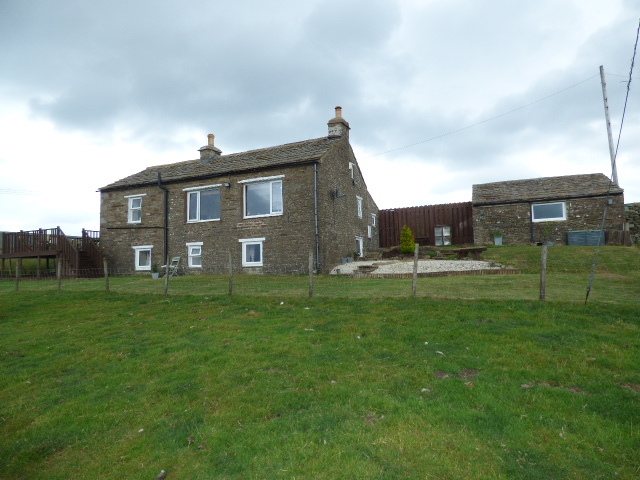 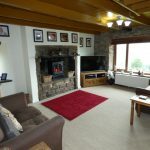 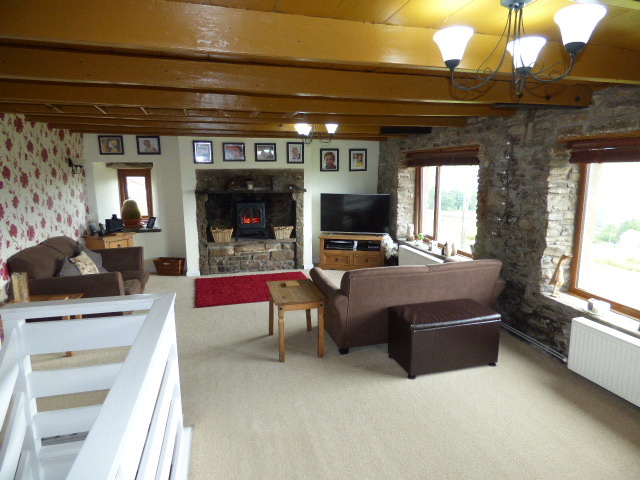 Set in a prominent position above the popular village of Garrigill in the North Pennines an area of Outstanding Natural Beauty only a five minute drive from the market town of Alston and its amenities. 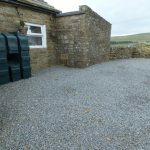 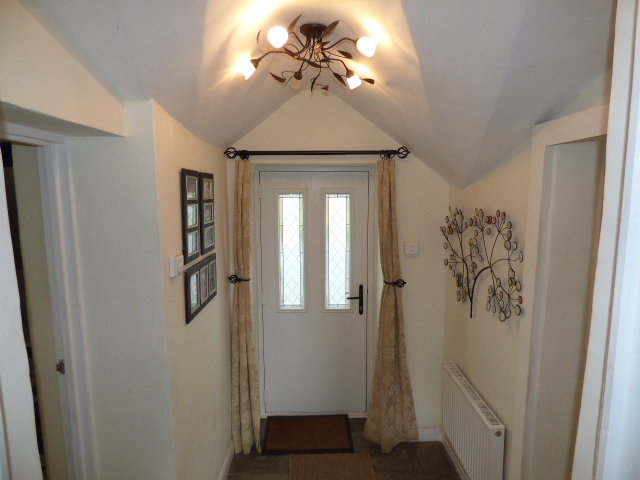 County House is a detached stone built three/four bedroom house benefitting from double glazing and central heating throughout, garden with raised deck area, stone built workshop and parking for three cars. 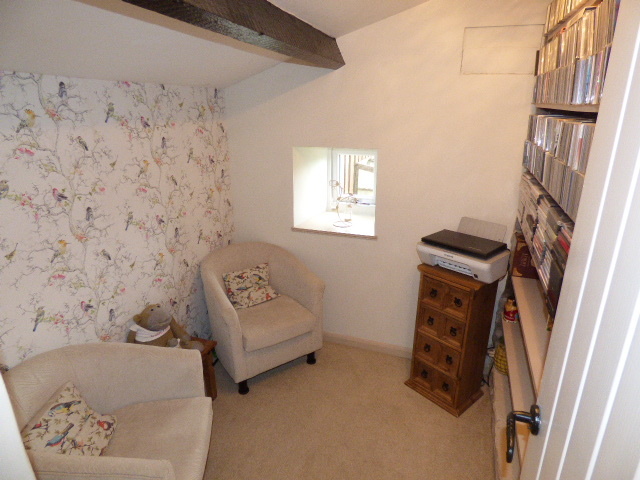 Having double glazed window to side aspect, shelving, exposed beams and double radiator. 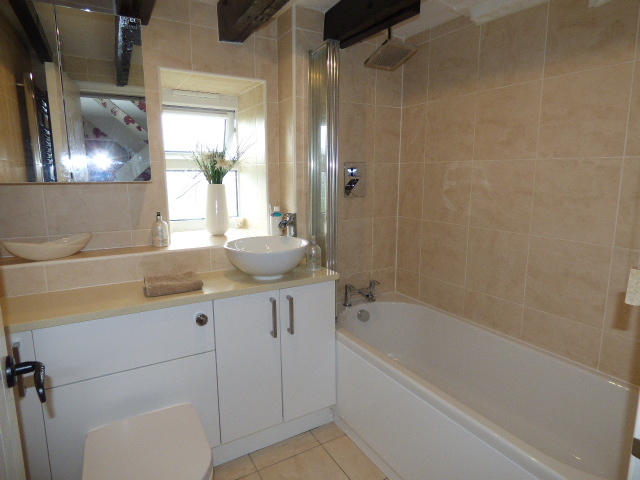 Having a range of wall and floor units with laminate worktops and stainless steel sink and drainer. 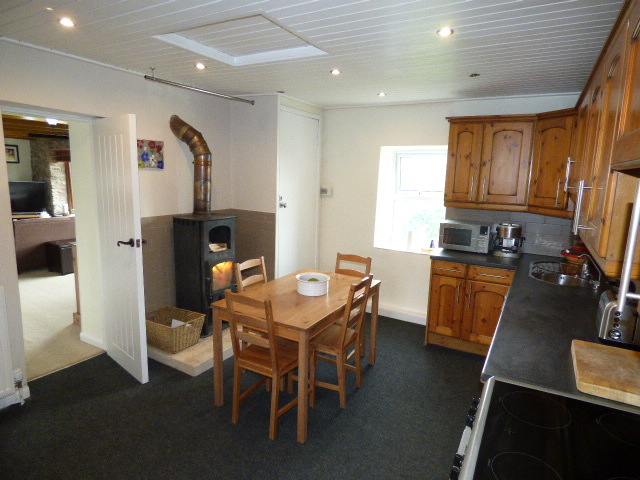 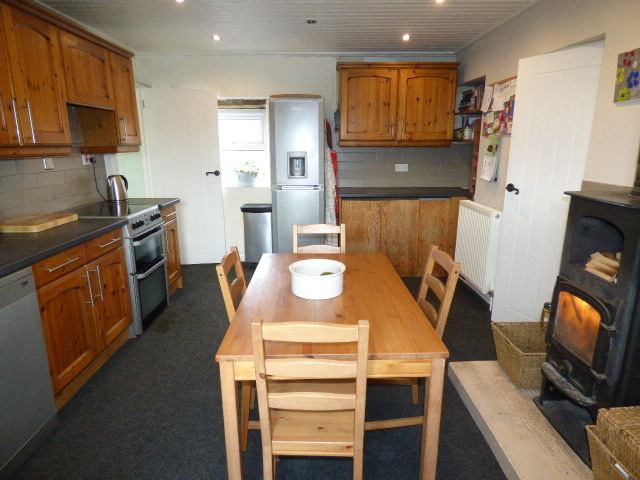 Double glazed windows to front and rear aspects, large pantry cupboard, space for dining table, double radiator and wood burning stove set on a painted stone hearth. 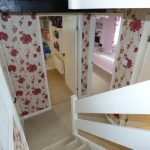 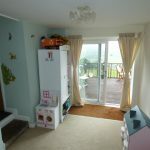 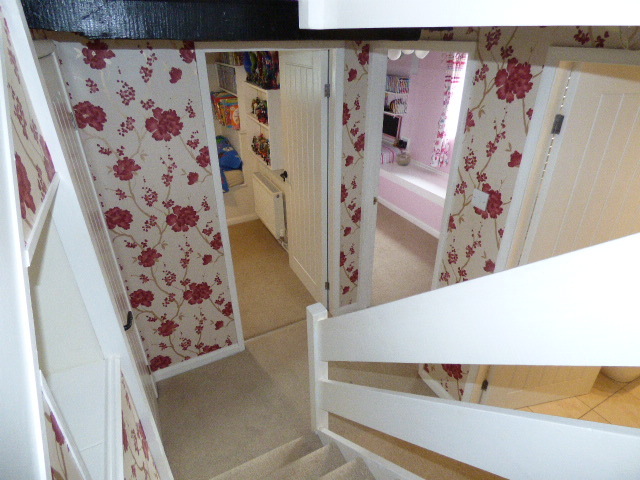 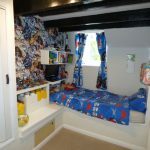 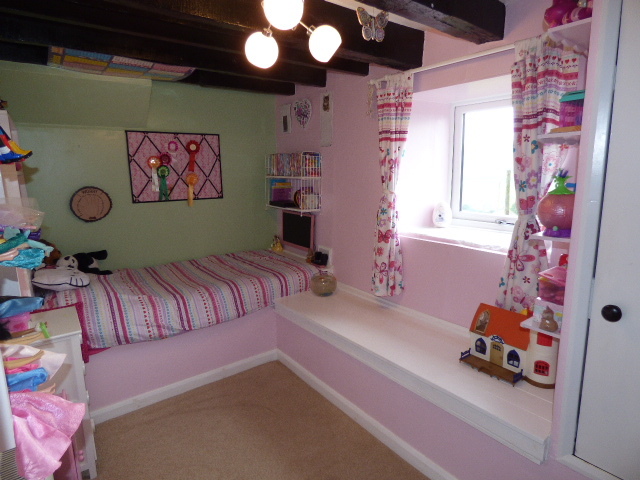 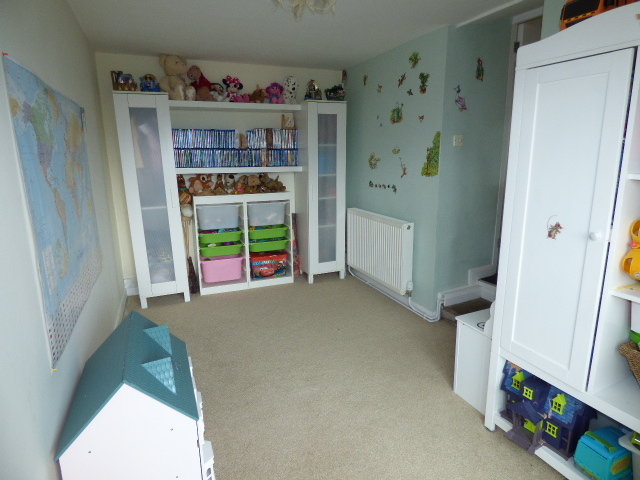 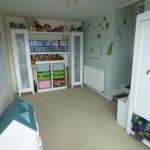 Currently used as playroom and bedroom 4, lovely light room with UPVC double sliding door out to the raised deck area, with double radiator and views. 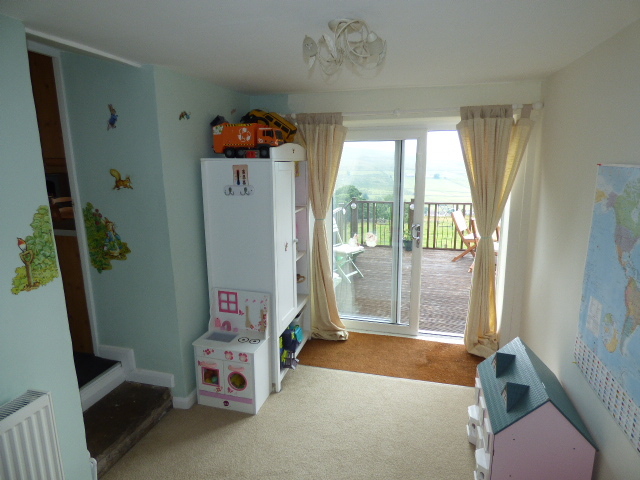 Good size single room with window to side aspect, double radiator, cupboard and shelving. 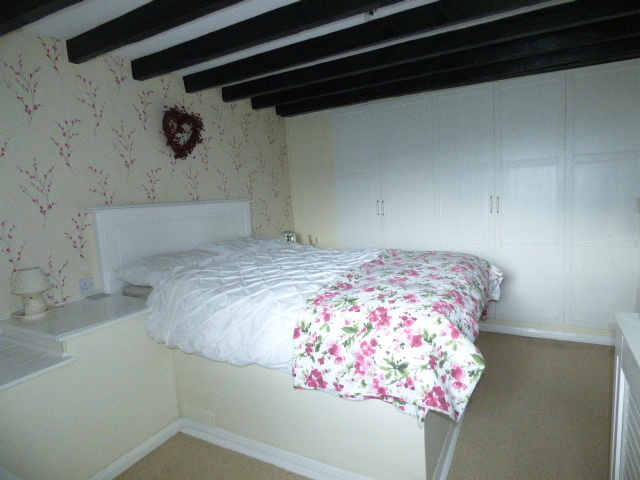 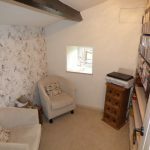 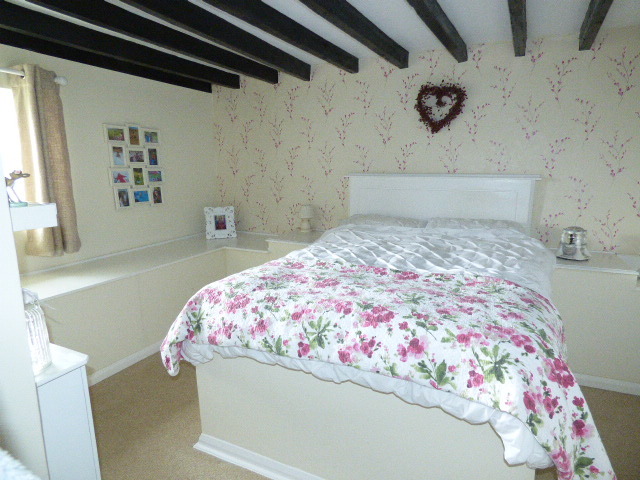 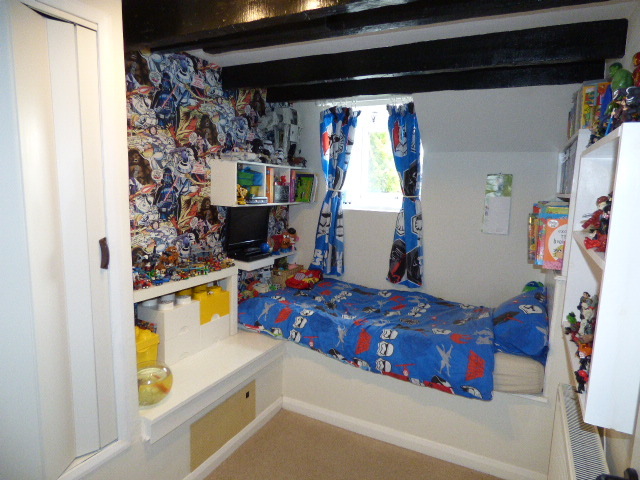 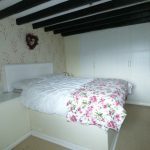 Large single room with double glazed window to front aspect, double radiator, exposed beams, built in wardrobe and shelving. 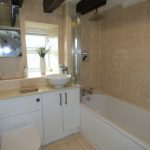 Newly fitted modern suite comprising, bath with shower over and folding glass screen, unit with storage, bowl sink and low level WC, mirrored wall unit, heated towel rail and double glazed window to front aspect with obscure glass, fully tiled to walls and floor with under floor heating. 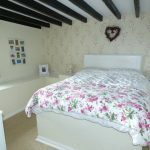 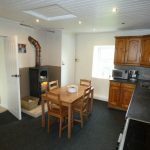 Nice size double room, having a range of built in wardrobes, shelving, double radiator exposed beams and double glazed window to font aspect. 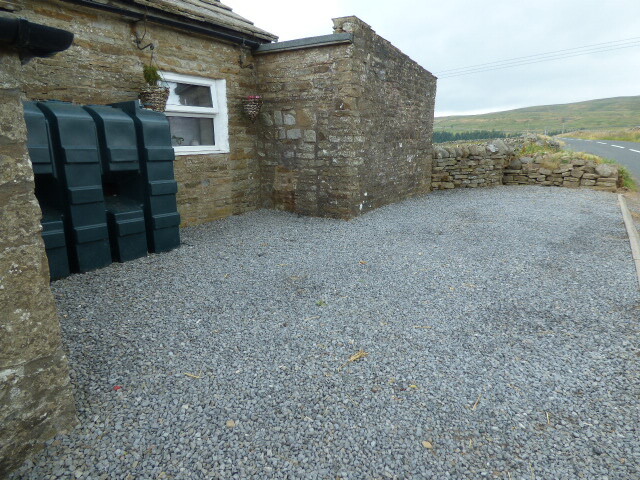 Stone built detached workshop with window to front, stone flagged flor, power and lighting. 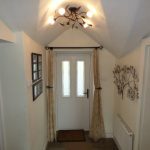 Large decked patio area to front leading out from the dining room having wood fencing to sides, lighting and steps down to the garden. 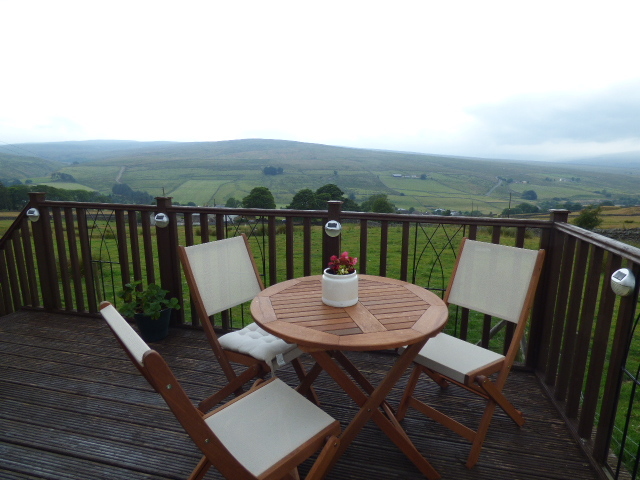 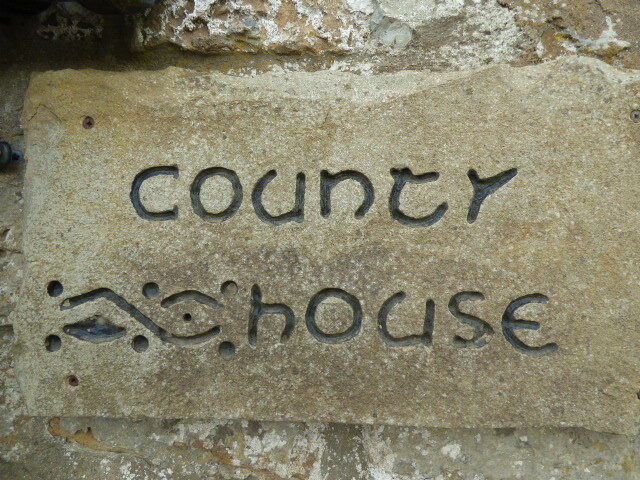 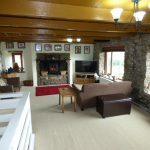 A great place for relaxing, dining with unspoilt views over open countryside. 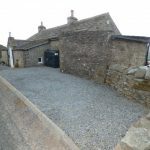 The garden is mainly laid to lawn with stock proof fencing onto farmland with patio area, outbuilding and gate to parking and rear. 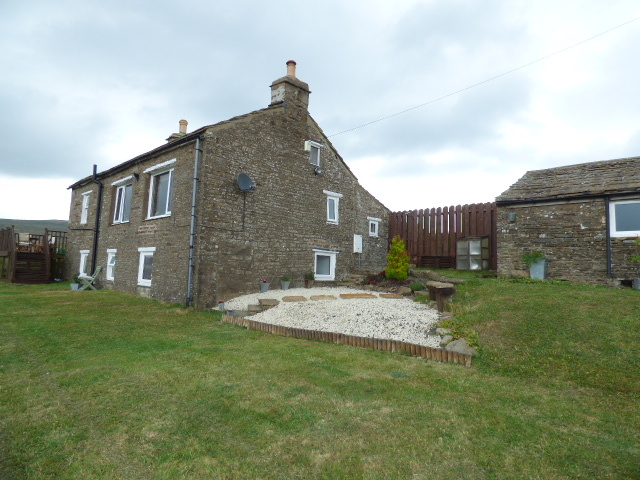 We are advised by the vendor that the property has an Alston Lease, more information regarding this ancient 1000 year lease/freehold can be found at our Alston Office, the garden to the front is Freehold. 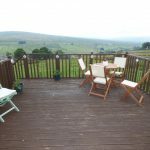 Set in the North Pennines, the nearby town of Alston claims to be the highest market town in England being at 1000ft above sea level and an Area of Outstanding Natural Beauty. 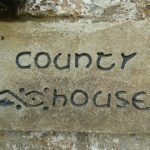 With its cobbled main street, distinctive market cross and ancient stone buildings it is a beautiful place to live, work and visit. 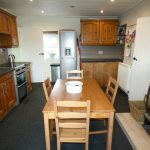 The town offers full amenities, including an array of shops, schools for ages 5 to 16 years, doctor’s surgery, petrol stations, pubs, eateries and post office. 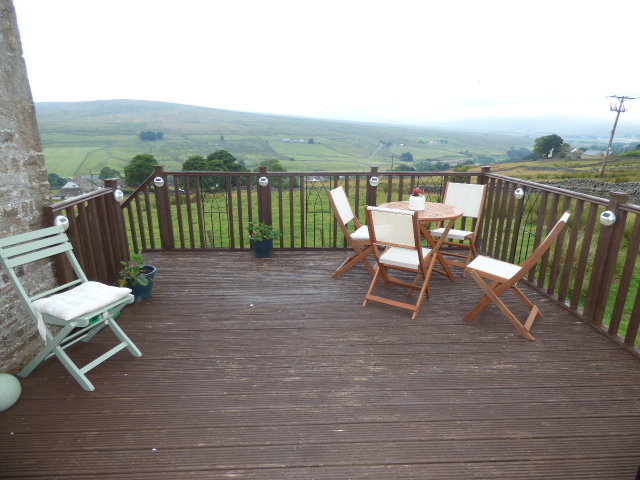 Tourist’s attractions include the South Tyne Railway, Lead Mining Museums, art and craft galleries the Pennine Way runs through the town as does the C to C cycle route. 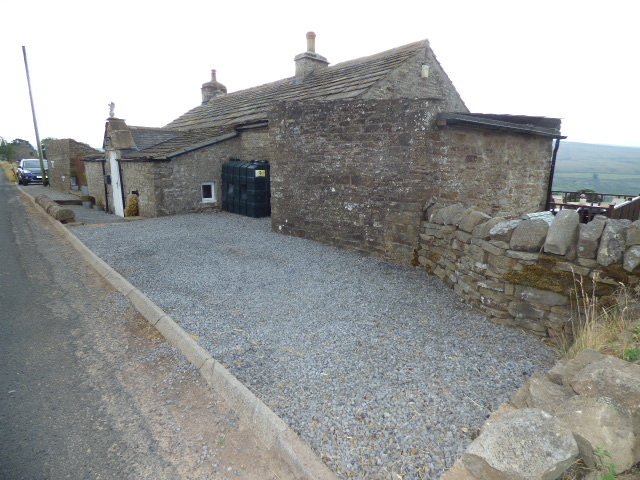 Garrigil village has a shop with Post Office, The George and Dragon pub and may outdoor pursuits such as walking, cycling, fishing and kayaking. 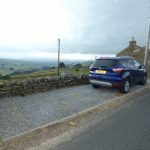 The road links are good being in the centre of the north pennines and you can be in most major town and cities to the East and West in around an hour. 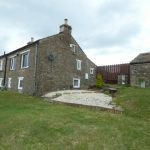 Newcastle Airport and main line train stations can also be reached in around an hour’s drive. 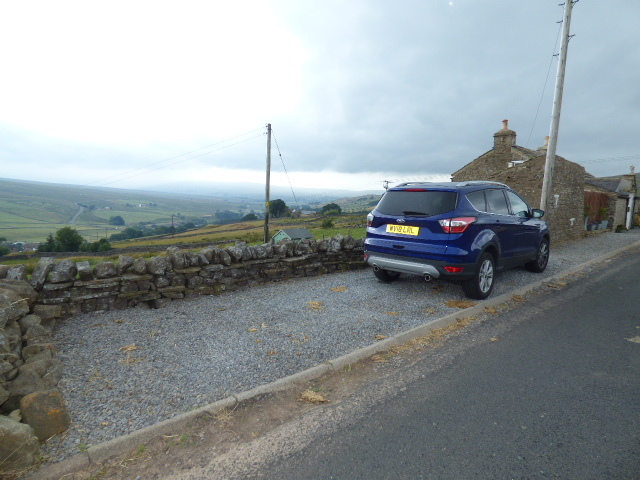 From our office in Alston head up the bank and continue out on the Teasdale road past Garrigill, you will pass a sign for Loaning Head and the property can be found after this on your right.